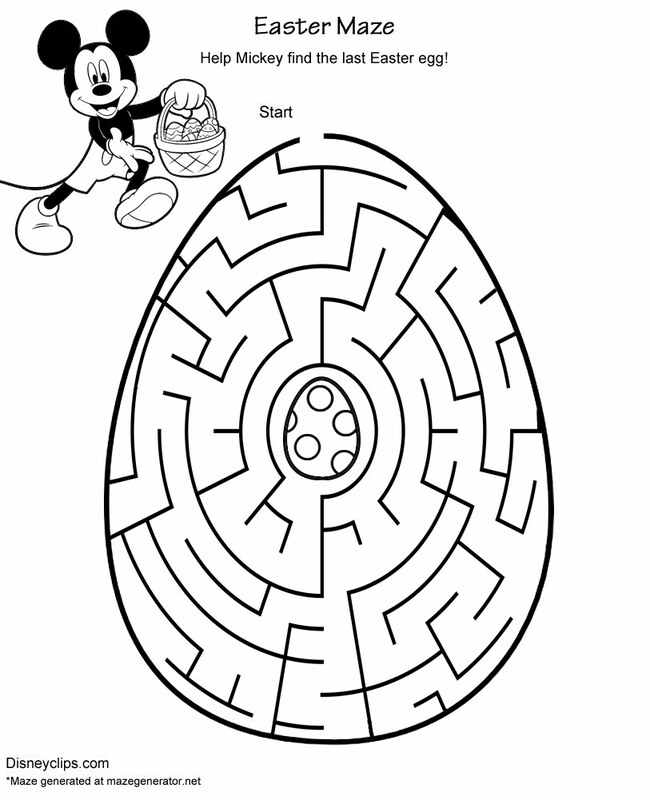 Help Mickey and Minnie Mouse find the last Easter eggs! 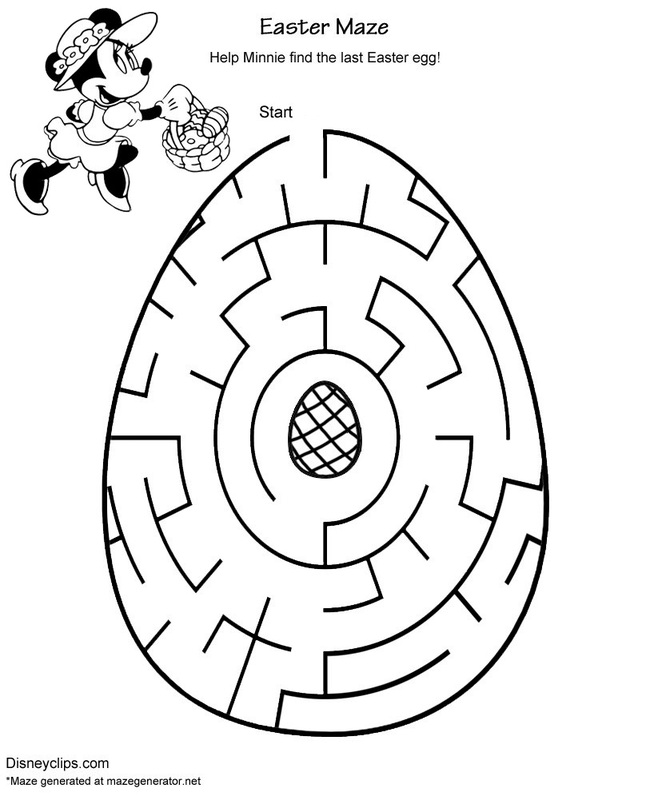 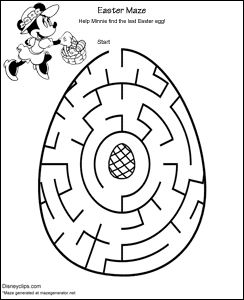 Note: Mazes were assembled by Disneyclips.com and created at MazeGenerator.net. 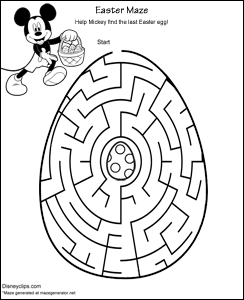 They are intended for personal use only.